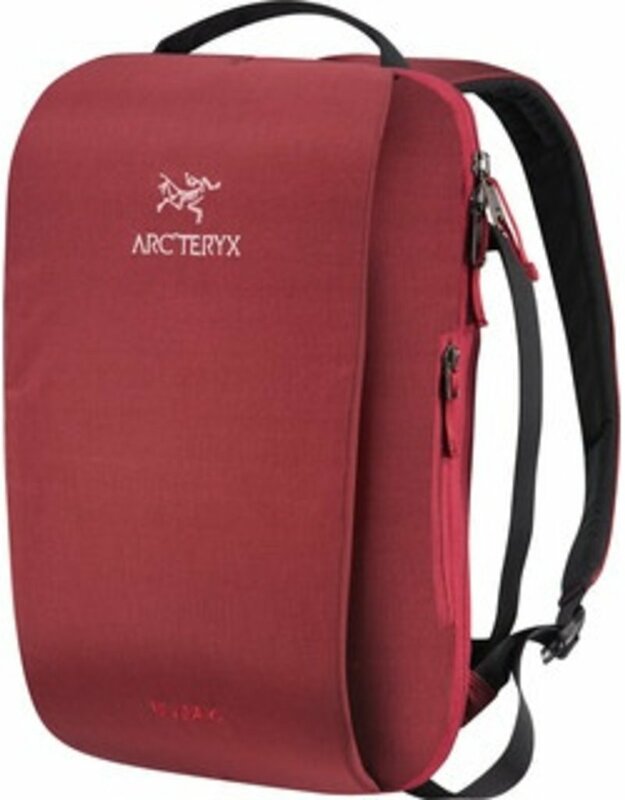 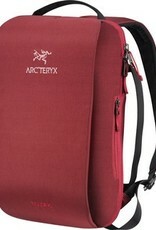 The Blade 6 is an example of the Arcíteryx commitment to refined, use driven design. 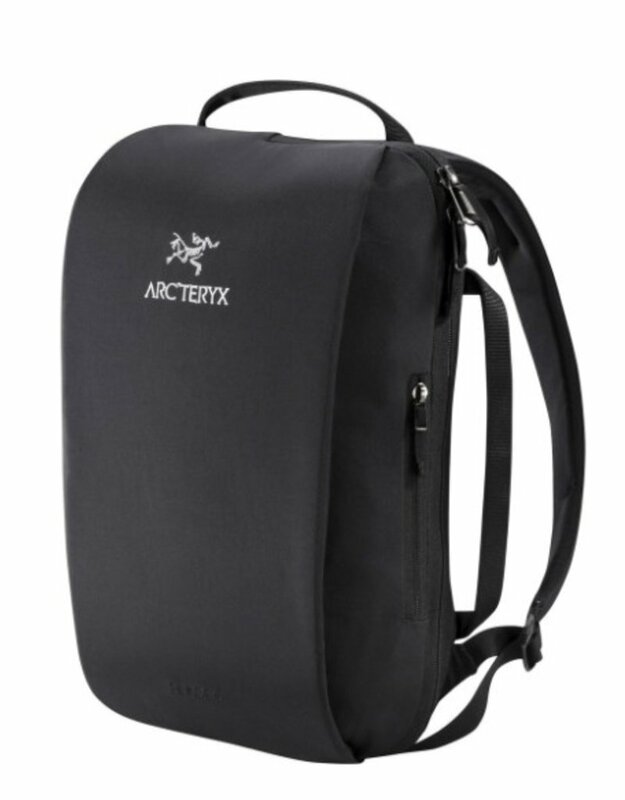 Created for ease of passage through the urban landscape, this streamlined pack carries core daily essentials including a small laptop and tablet. 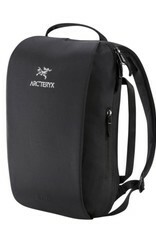 Its clean, low profile is easy to maneuver on bike commutes, crowded trains and as an airline carry-on.